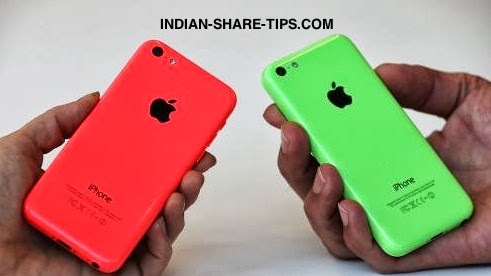 In order to capture Chinese and Indian market; Apple has tried to appease them by going in different colours or shall we call it ask people to buy it as per their colour codes. Have a look at their flamboyant colours. Apple has not reduced the cost but has gone off the mark by launching two models this year whereas they had been launching only one model every year at approx $650 per piece and reducing the cost of older models by $100. We personally feel that Apple has to bring lower priced Iphones to be able to give some competition to Samsung in developing countries. This strategy of Apple not concentrating on the price conscious clients in developing countries may not do well for its bottomline.